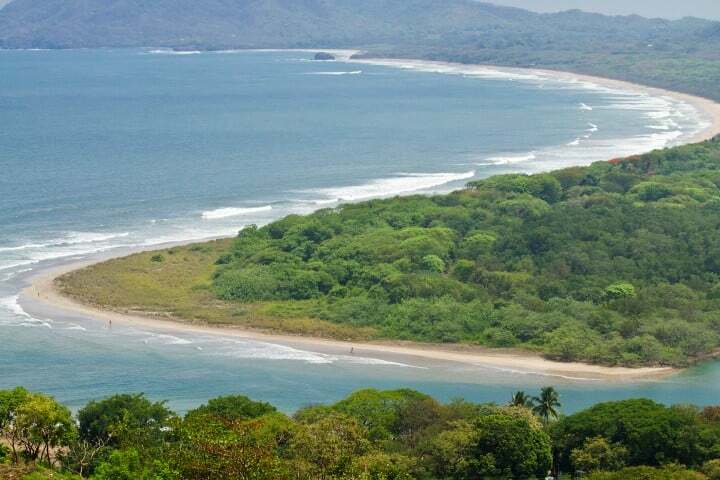 Just as Costa Rica is unique in the world, Tamarindo is unique in Costa Rica. As Costa Rica’s premier tourist destination, it is where people from all over the world come to relax, play and rejuvenate. Located one hour from the Daniel Oduber International Airport in Liberia or four hours from Juan Santamaria Airport in San Jose, Tamarindo is easy to reach. 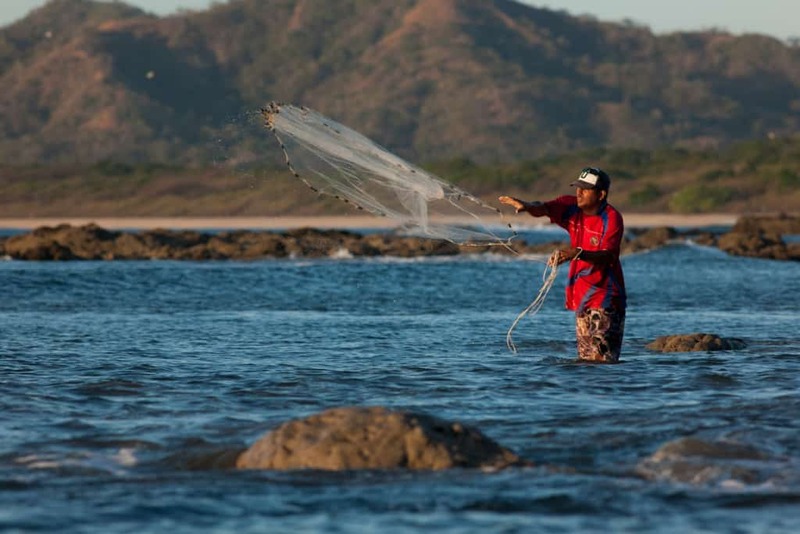 While each visitor has their reasons for loving Tamarindo, there are some common factors that draw people to this fascinating beach town. 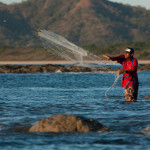 Tamarindo is located on the North West Pacific coast of Costa Rica. 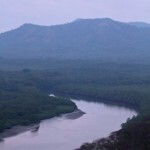 It sits in a “tropical dry forest”, which is a truly unique climate. From December to April, there is no rain…almost zero…and during this time the prevailing winds are offshore and very arid. Although it is hot it is usually breezy and nights can be cool and pleasant. The “rainy” season from May to November is entirely different, with sunny mornings and afternoon showers that lead to spectacular sunsets and refreshing evenings. Amazing surf is to be had year round, with Tamarindo in the “swell window” for both North and South swells. Within a 60 minute drive to the north or south, there are a LARGE amount of surf breaks that can be accessed! The bay is a perfect half moon bay with a gorgeous tidal estuary, the beaches are wonderful for families…at low tide the beach is expansive and you can ride your beach cruiser from one end to the other. Take a kayak or a paddleboard out to Isla Capitan and search for shells. Cruise out to Playa Langosta and snorkel in the beautiful tide pools. Natural Beauty. Tamarindo is located in the center of a beautiful half moon bay. 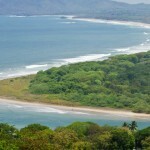 Bordered by Playa Grande to the North and Punto San Francisco to the south, Tamarindo boasts massive white sand beaches. 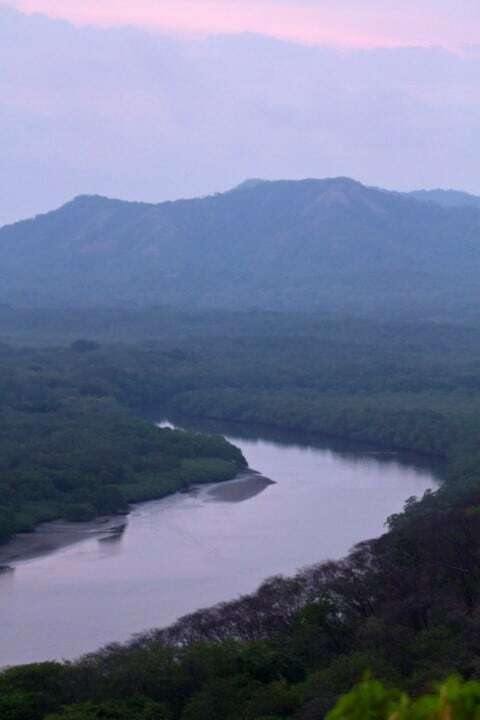 The hills surrounding Tamarindo create an amphitheater effect as the surrounding rain forest gives a tropical perspective to Tamarindo’s skyline. Amazing Waves. Tamarindo was made known to the world through the cult classic surf film The Endless Summer II. For surfers the consistent swells and frequent offshore winds are the ideal setting to pursue their passion. The surf culture permeates the entire town creating a young, upbeat, relaxed vibe. Non-surfers enjoy the welcoming pura vida attitude and everyone enjoys the fit, well-tanned bodies that inhabit Tamarindo’s streets. International Flare. Tamarindo attracts interesting people from all over the world. Fortunately many of these people are chefs and have opened restaurants where they put their spin on the local cuisine. Walking down the street in Tamarindo it would not be unusual to hear people speaking Spanish, English, Italian, French, German, Portuguese or Hebrew.